At ACI, our goal is to provide you with the resources and guidance you need to make the best decisions to meet your investment goals. Whether you are a first time multifamily investor looking to plan out how you can achieve financial freedom in the long term or an experienced, goal oriented person with a dynamic portfolio of investments across multiple submarkets, realizing the value of investing into the multifamily real estate market may be the key to your success. Investing in real estate is not for everyone. Acquisition of loans, income tax, and property tax laws can seem daunting to people new to the field. This is why many choose ACI to help guide them through the most complex aspects of real estate acquisition or sale. Through actions taken on behalf of yourself or your ACI agent, you move closer to diversifying your assets for better returns and lower risks. With the purchase of a real estate asset, investors have the chance to see their cash on cash return grow steadily. Stocks may boost your wallet on an upward trend sooner rather than later. However, a patience investor should be able to pay off their property steadily with revenue acquired from tenant rents and other revenue streams. Even before a property is paid off, appreciation can take effect, raising the value of the property and providing you the opportunity to gain on your investment unlike single portfolio investments like stock. Many investors see the value of keeping tangible assets on their portfolio. Most of them take a personal pride in holding investments that they can see and touch. It gives the investor a feeling of goal achievement and a vision of the future that can be hard to read by only seeing numbers on a spread sheet. Investment properties allow you to see where your money is working for you, meet the people benefiting from your choices, and allows you to create personal, visual milestones. Traditionally, investments were assigned a 60/40 spread split between stocks and bonds to allow for ebb and flow between economic cycles. Although this conventional model may be effective, it does not allow for diversification in times of economic flux. Many investors after the recent economic downturn are considering a newer model of 50/30/20, in which 20% of your portfolio is allocated into alternative investments. With real estate, you can always be assured that people will need a place to live whether it is in sunny San Diego or bustling New York City. Seasoned investors know that a key goal to achieving financial freedom and avoid losing everything one must diversify their portfolio. Diversification in the most basic definition is “the process of allocating capital in a way that reduces exposure to any one particular asset or risk”; this means your money is being placed into a number of different economic sectors to avoid losing everything on a single investment. Some seek this diversification through the general stock market or bonds. However, many investors enjoy the security of tangible assets that they can maintain, monitor, and optimize. There is no better example of this type of investment then real estate investment trusts (REITs). When you attempt to exchange your equity, relying on stocks could mean you end up with less money in your pocket. Usually if you attempt to cash out of a stock in order to move it into a new investment you are immediately taxed for the exchange giving most of your profit to Uncle Sam. Investing in real estate allows you to participate in 1031 deferred exchange in which exchange of certain types of property may defer the recognition of capital gains of loses upon sale. Through mortgage interest and depreciation deductions, investors in real estate can optimize their current tax profile or maximize their finances for the best returns even after taxes finally take effect. Unlike a traditional Individual Retirement Account, real estate investors can participate in a self-directed IRA that not only offers the benefits associated with IRAs (tax-free profits, tax deductions, asset protection, and estate planning), but also allows you to invest tax-free in investments that you understand best. In addition, through compounded interest your property will be able to secure wealth for the long term and give you the freedom to strategize. The purpose of purchasing an investment property is the goal to have your money work for you. By purchasing a multifamily property you gain the opportunity to maintain current tenants or draw in newer, better tenants at competitive prices to optimize your cash-flow. Seeking out the best possible loan for your asset, you can strategize with your ACI agent to leverage OPM (other people’s money) to purchase your property, then use the cash-flow from said property to begin paying it back, paving the way toward your financial independence. By being proactive in property management by yourself or someone you hire, your property could appreciate in value within a couple years of purchase. Appreciation is the process by which a property over time becomes worth more than its original purchase price. The real estate market over the past 10 years is a perfect example of appreciation in action. As the economy continues its recovery from recession, home values that were lowered as a result of the housing bubble have begun to gain value in new ownership, changing area infrastructure, and higher home prices. The result, properties that can be easily sold for many times their original value. One of the best advantages that real estate investors have over your typical bond or stock is an added pride of ownership upon the purchase of your property. It is an asset that is yours, where you decided what amenities you offer, style you embrace, and curb appeal you emphasize. Although this can be a little scary at first, you have the rare opportunity to turn your money into an experience you can see and touch. ACI has been there to help a number of first time investors discover the value of property investment. We previously represented two buying investors looking to begin diversifying their portfolio, because both investors knew the good and bad areas of town. They earned respectable money. They had seen how honest people build wealth. One of their mentors recommended that they work with us. They interviewed some of our worthy competitors, and then they hired an ACI buyer broker team who showed them all the properties they wanted to see. We found them a building in an improving area. We wrote several offers and negotiated hard on their behalf. We were able to negotiate a small reduction in the price based on what was revealed by the physical inspection and the termite report. The two investors were confident that their chosen property had potential for rental increases and would provide a good return on their money. 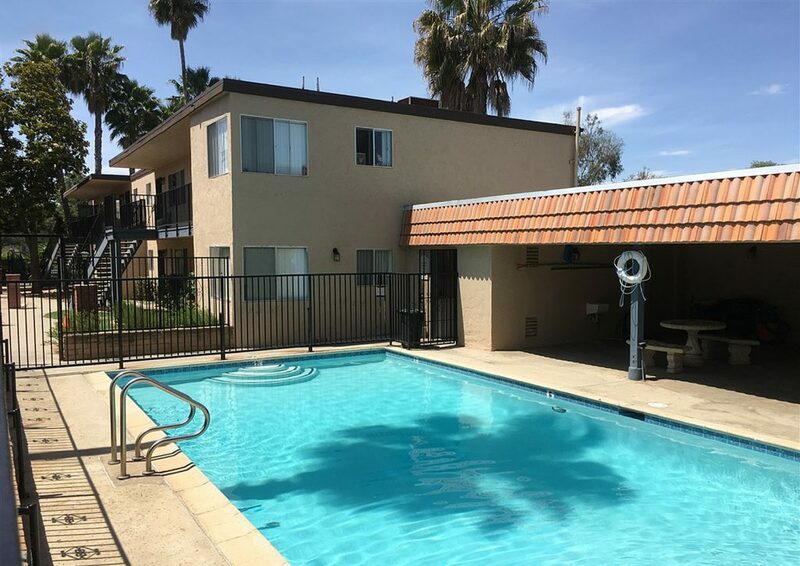 Before the close of escrow we helped our investors work out a few details with their chosen lender; subsequently, they closed on the deal and became apartment owners. Since their purchase, they have worked hard and smart to improve their building and nudge the neighborhood forward even faster. They expect to reinvest again in a few more months. So you want to use real estate to fulfill your investment goals. Now you must consider the diverse inventory available. There are many different types of real estate to invest in like retail, office and industrial properties. At ACI we specialize in multifamily apartment real estate and recommend our clients invest in this strategy for a number of reasons. As stated in an earlier section, everyone needs a place to live. Unlike retail, office, and industrial real estate offerings, apartment investments allow you to tap into a population that is growing faster than units being. It’s the classic more demand than supply scenario. San Diego in particular continues to trend higher in occupancy and low in construction, giving you the chance to optimize your properties returns early. Multifamily means multiple units in a complex. By having many tenants in a building your cash flow can be optimized and does not take a significant hit if one tenant moves out. By setting personal financial goals and attracting long term tenants, investors can strategize their investment portfolio to maintain a consistent cash flow each month, allowing them to save for longer term goals or even achieve financial freedom from their day-to-day careers. In addition through the use of “positive leverage” on their asset, investors have the opportunity to multiply their assets yields and allow you to buy more assets with less money. 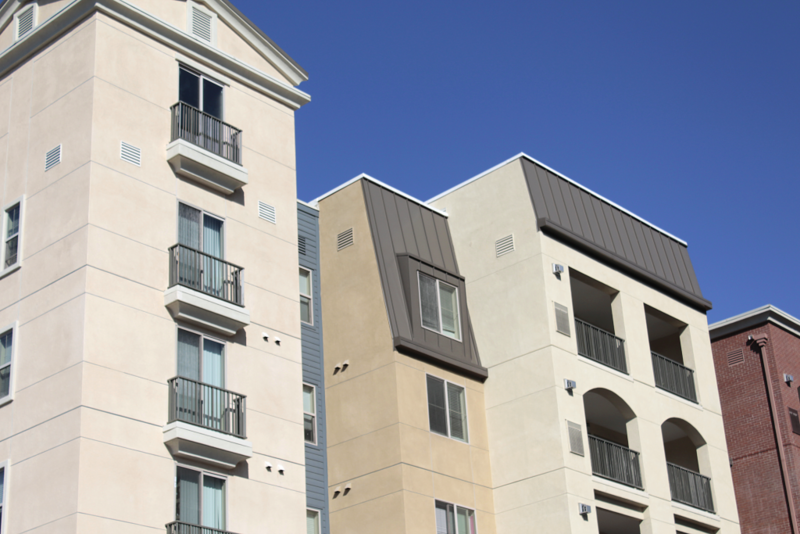 Maintaining a multifamily property is often significantly straighter forward than it is for other commercial properties. For instance, day to day operations and expenses are dictated early in the tenant screening process, ensuring that the tenant knows the rent total, utilities, and amenities they pay for versus what the property owner pays for. In commercial real estate, the role the tenant plays in paying can become murky and change depending upon the rental terms. In addition, rental screenings for multifamily allow for a consistent limit on the pets, activities, and hours amenities are in use. Policies such as storage, animal, and human waste factors may be harder to track in commercial rental situations. Investing directly in real estate of the retail, office or industrial building type usually requires a minimum of $1,000,000 for a down payment since most of these properties due to the general large size and square footage of the property. 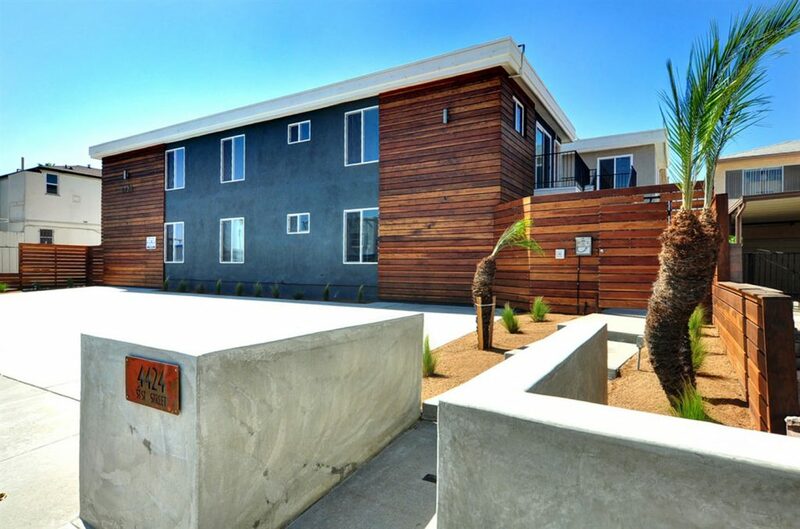 Apartment properties come in a wide range of sizes from as little as two units to the multiple hundreds. This diversity allows you to start as small as you feel comfortable and work your way through exchanges and gained capital into properties that allow for a larger pool of tenants and increased profitability.